Like it or not, spelling will always matter. Whether you’re trying to submit an article online or looking for a job, a misspelled word is enough to hurt your reputation. Regardless of the reason behind the misspellings, you’re only giving a bad impression to the person reading your writing. Besides, checking your spelling online is a thing right now, so why not indulge? Below are 5 reasons why it’s just important these days. Words serve as a universal means for people to understand each other. But what if your words are misspelled? If that’s the case, it’s likely for the other person to be confused. He won’t immediately understand what you’re trying to convey. 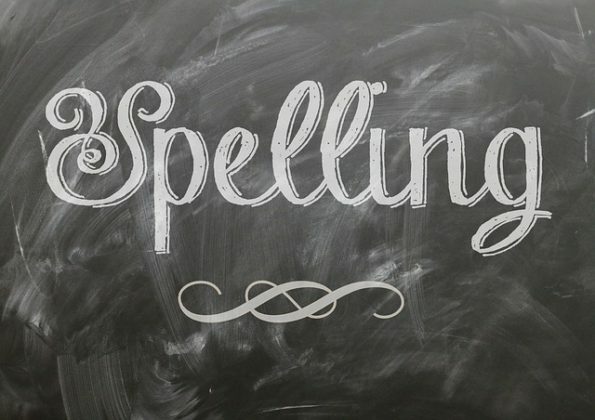 Online spell check makes sure that all words are spelled correctly, allowing you to communicate accordingly. Whether it’s for securing a deal or applying for a job, misspelled words can create a bad impression. If you want it the other way around – which you do – look professional by spelling words correctly. Keep in mind that the attention span of a reader is quite limited. If a manager sees a lot of errors in your resume, he’s likely to throw it away and move to another prospect. As mentioned above, misspelled words tend to create bad impressions. It gives readers the impression that you’re neither professional nor serious about your profession. They would even feel agitated, as they had to burden themselves with finding the real meaning behind the texts. Don’t give them the reason to doubt you and try online spell check all the time. Do you love to read a book that has lots of misspellings? Do you think you’d find the consistency to read through it? Of course, not. That’s exactly what misspelled words do. They destroy the consistency you’re trying to create in your email, essay, or resume. If you want readers to fully understand you from top to bottom, make sure your words are spelled correctly. Writing well means having good spelling, and it’s quite important if you want to set high standards for your profession or business. This is especially vital if you’re a business leader, as you have the position to either promote or destroy such standard. Above all, creating write-ups with words correctly spelled will look smart and inviting to readers. It doesn’t hurt to try online spell check anyway.